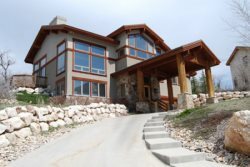 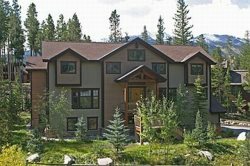 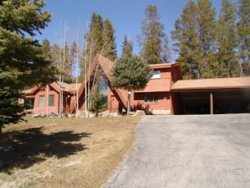 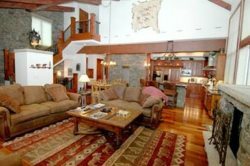 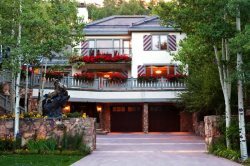 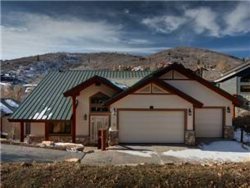 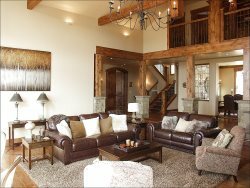 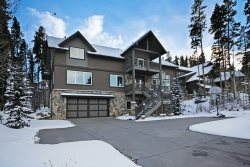 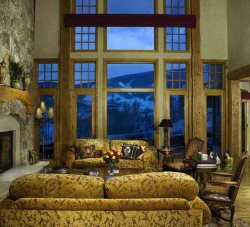 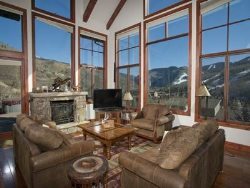 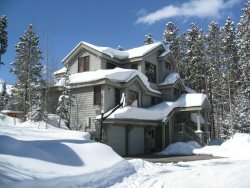 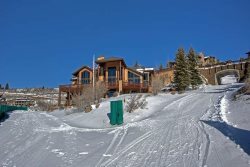 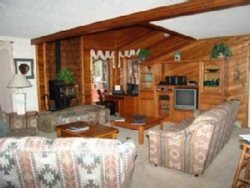 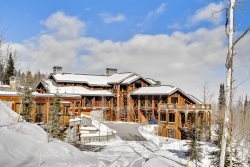 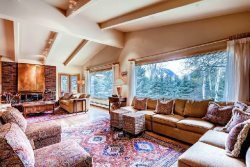 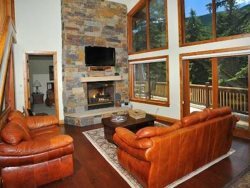 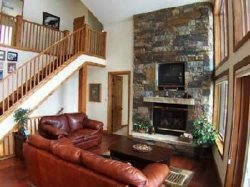 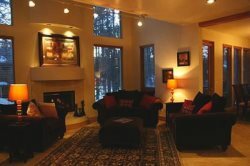 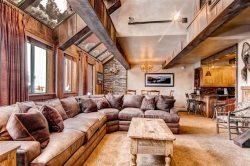 7 Bedroom Duplex in Steamboat sleeps 16! 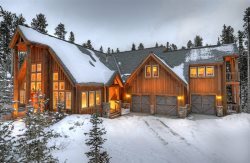 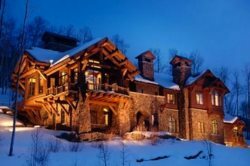 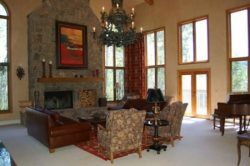 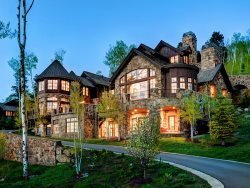 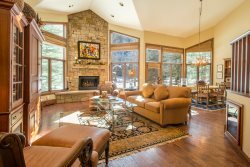 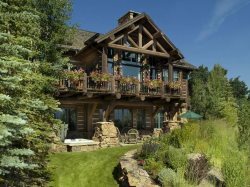 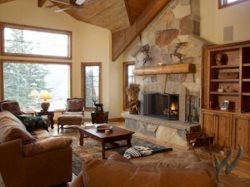 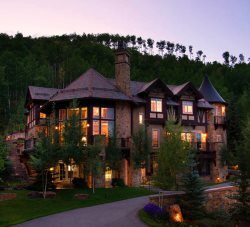 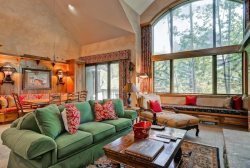 Luxurious 7 Bedroom Mountain Lodge On 4 Acres In The Swan Valley! 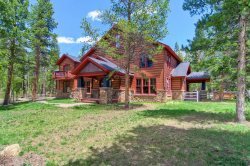 7BR Beaver Creek Home - Former Home of President Ford! 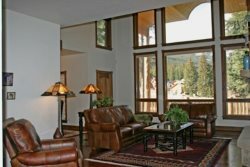 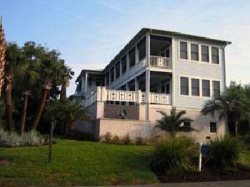 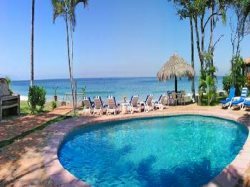 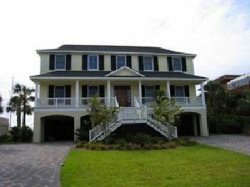 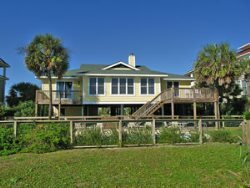 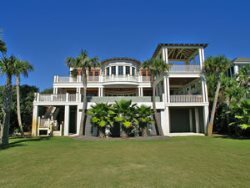 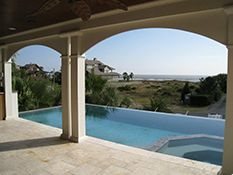 Crown jewel Breckenridge vacation home, with luxury in every corner! 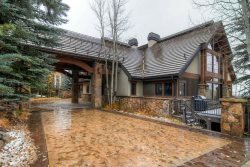 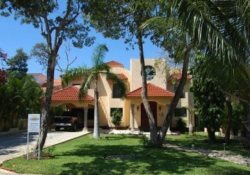 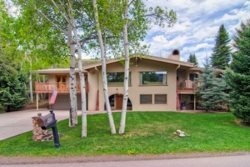 7 BR home located on Aspen Golf Course sleeps up to 20!